Transfer coins to comfort method! 22 rubles = 10 000! The best price for a FIFA 18 coin! 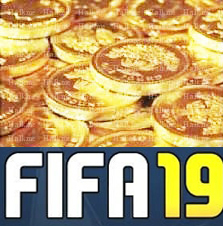 More than 6 years of work and 34,000 sales exclusively FIFA coins of all versions! For transfer, you need to tell me the login orjin, the password orijna. The secret from ut is needed only for entry, in UT, and the secret from the origin is needed to change the password and other data, we do not need it, as we do not need data by mail, without having this data with the account, nothing is possible to do!Also, ask the operator what you need to have to buy coins.